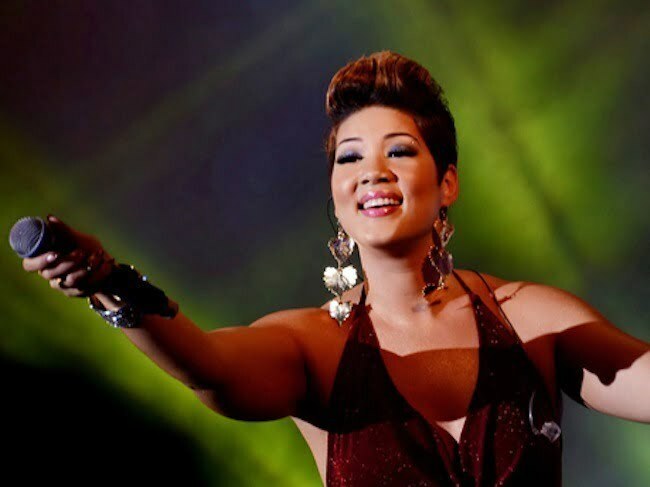 Tessanne Chin will be hosting her homecoming concert tonight, January 12, on the Kingston Waterfront starting at 6 p.m.
Tessanne Chin has returned to Jamaica since winning The Voice 2013 last month, but this will be her official homecoming concert. 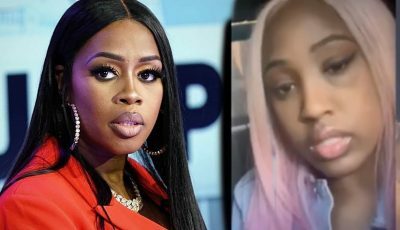 According to word reaching Urban Islandz, several artists will perform for free including Agent Sasco, Wayne Marshall, Shaggy, Tessanne Chin and many more. The show starts at 6 p.m. and will be free.